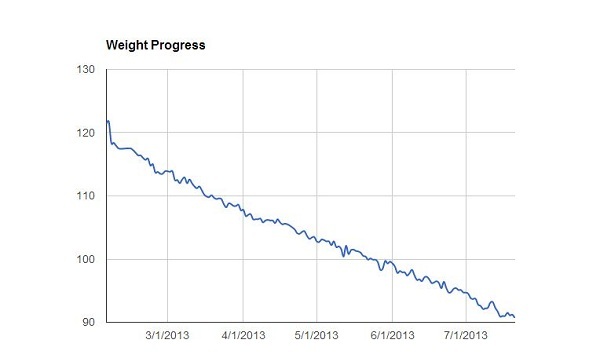 Finally time for another report on the progress of my weight loss. 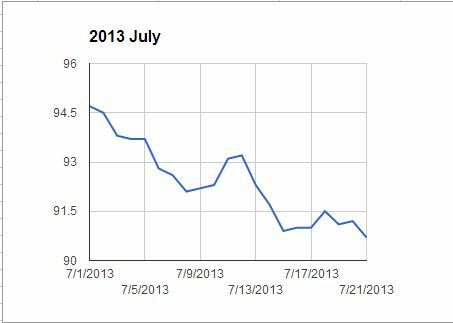 This is the third week of July and so far the results in July have been really good. Started out this month at 94.7 kilos and already before this week I was down to 91.7 kilos which is a weight loss of 3 kilos in only 2 weeks time. Might not seem like a lot for some people but please consider that I now have been on keto for over 5 months and have so far lost a total of 65 lbs (30kg). This week I have been able to go to the gym quite often. Been there 4 times already and plan to go now on Sunday also. I have also had a very good progress at the gym and set several personal best records. I have not done any leg exercises this week though since still small problems with my knees and it got a little worse this Friday since we were out playing laser dome. Will try to start doing some leg exercises again already next week to get back into new personal bests in those exercises also. For the weight loss this week it has gone quite good. Been a little up and little down but today I landed at 90.7 kilos which means a total weight loss of 1 kilo this week and 4 kilos so far this month. I am not only 0.7 kilos away from my original goal of reaching 90 kilos which feels great. The adjusted goal of 85 kilos by September also still seems possible, but it would mean I need to continue at loosing 1 kilo per week which is hard, but not impossible. For the coming weeks I will continue to also try to go to the gym and do some weight lifting 4-5 times per week. Hoping for new personal bests while still loosing in weight.